I bought a laptop in South America, without realizing it was in Spanish version, is there anyway I can changed it to English versions?. 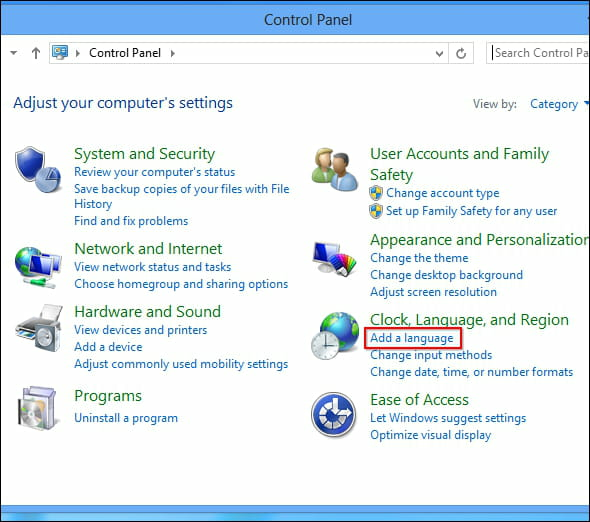 for example: windows 7 - 64 bit. 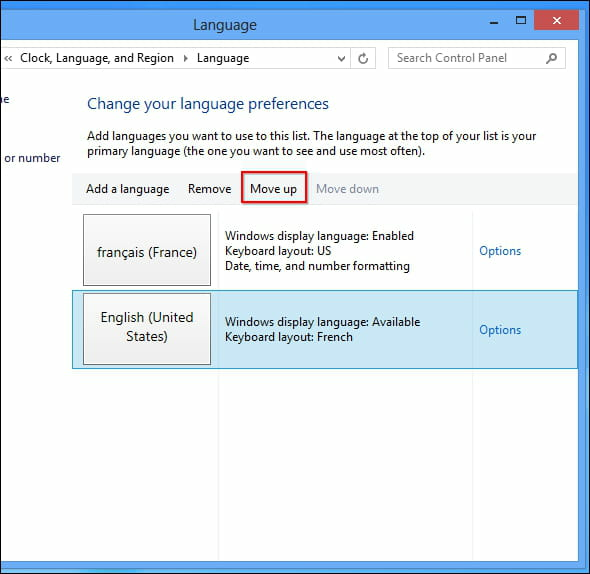 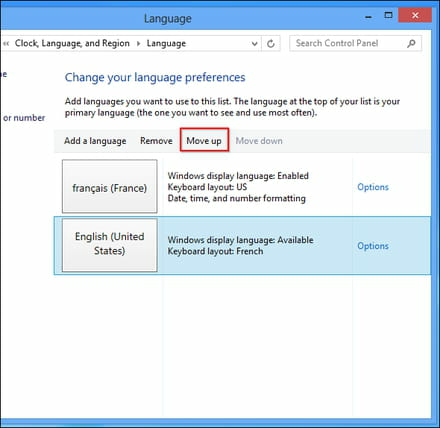 so that we can guide on how to Install or change a display language.